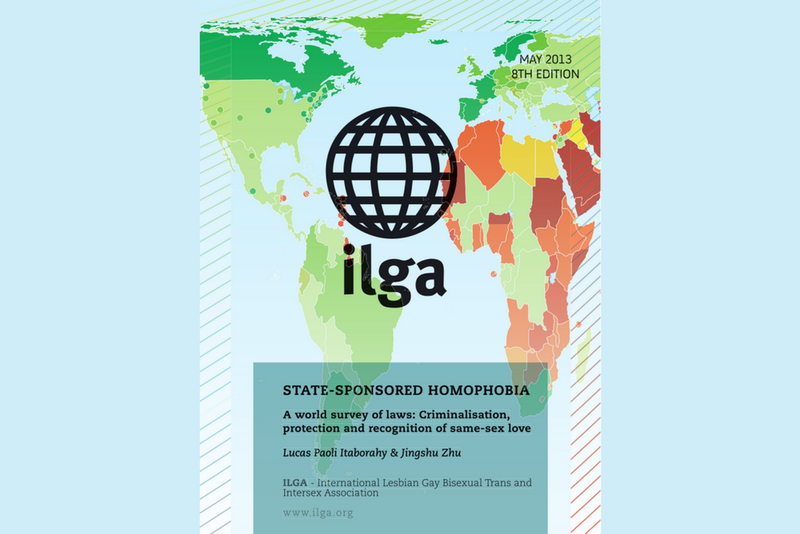 Every year, ILGA publishes its State-Sponsored Homophobia report, a world survey of sexual orientation laws. 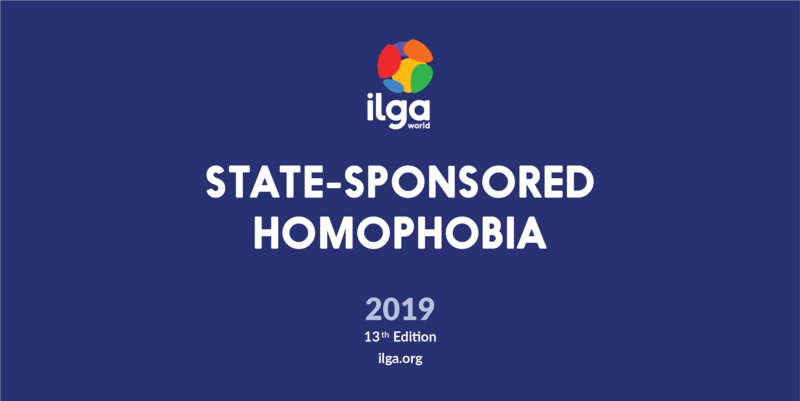 Since its first edition, back in 2006, ILGA’s State-Sponsored Homophobia has been a fundamental resource for those interested in accessing the core information on legislation affecting people on the basis of their sexual orientation. 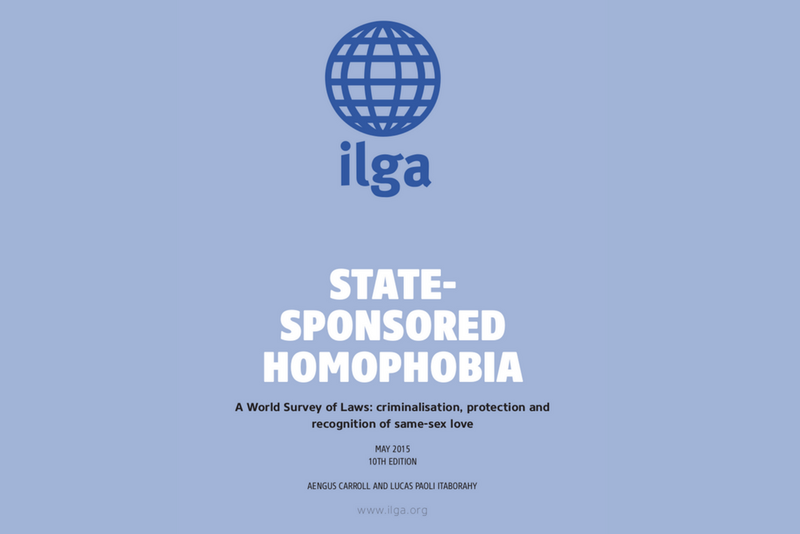 Not only human rights defenders, but also civil society organisations, governmental and United Nations agencies, allies and media worldwide value the publication as one of the main sources of information on the issue. 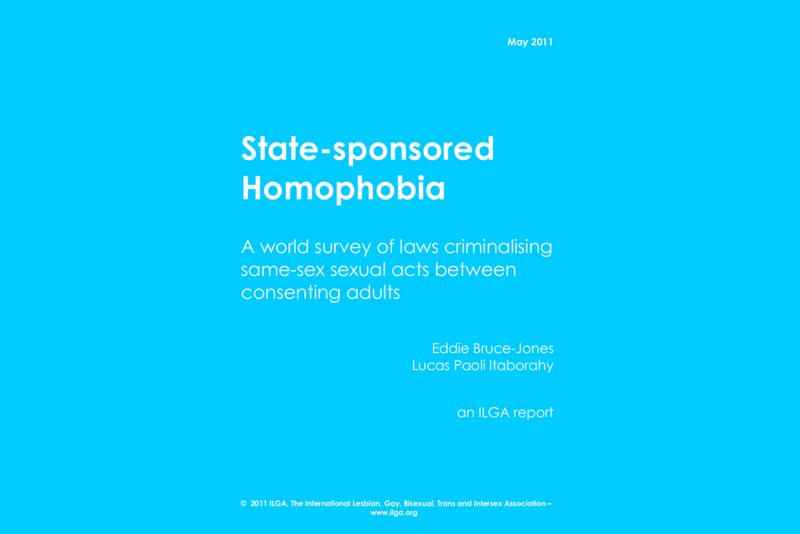 The publication is accompanied by a series of maps and charts illustrating where criminalisation, protection and recognition laws exist. 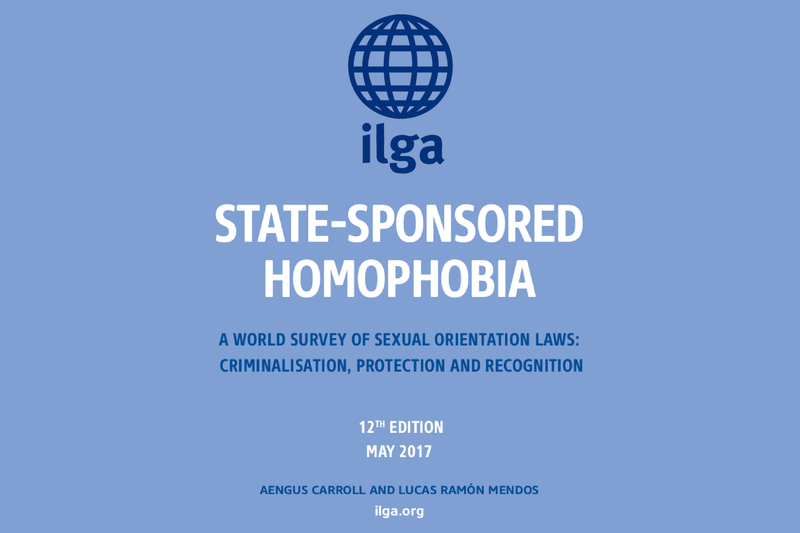 This 13th edition of the State-Sponsored Homophobia report was researched and written by Lucas Ramón Mendos and published by ILGA. 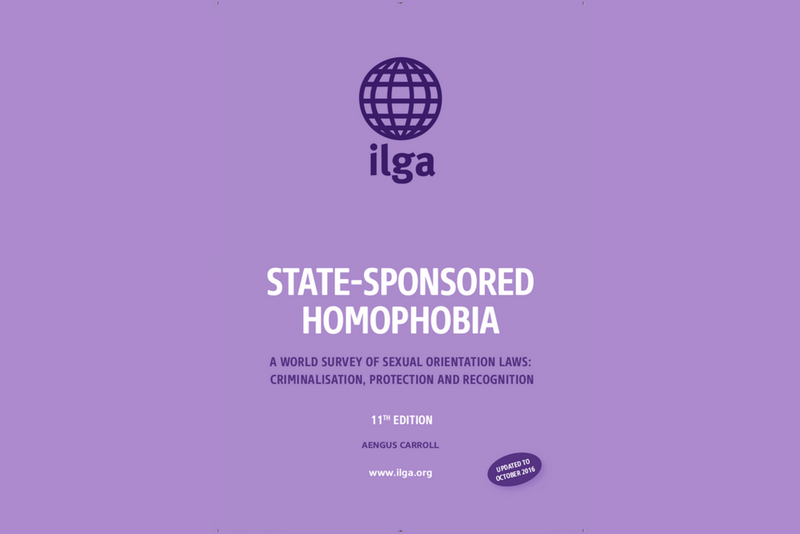 It is copyright-free, provided you cite both the author and the International Lesbian, Gay, Bisexual, Trans and Intersex Association (ILGA). 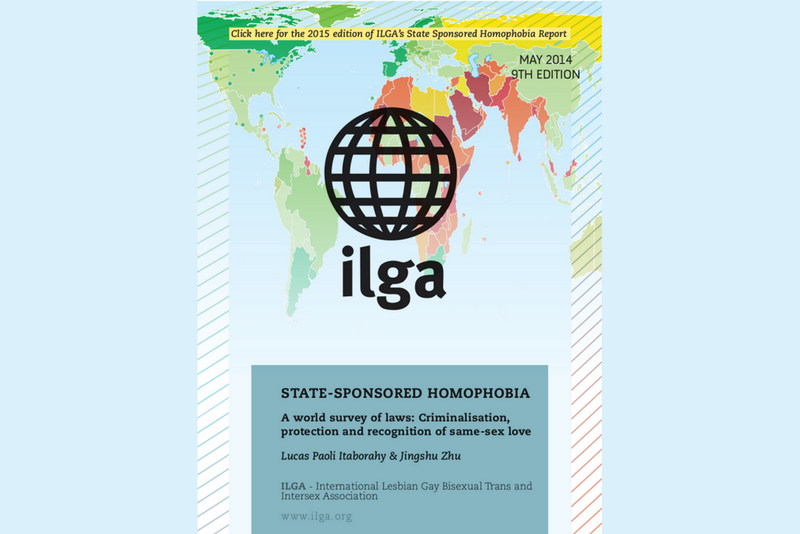 Suggested citation: International Lesbian, Gay, Bisexual, Trans and Intersex Association: Lucas Ramon Mendos, State-Sponsored Homophobia 2019 (Geneva; ILGA, March 2019).